Mobius upgrades our standard ways of interacting and working together, applying a systems thinking lens to radically increase the potential of a group. Mobius Method uses a mashup of movement, systems thinking, relationship building and culture change to help groups emulate the dynamics of healthy natural systems. 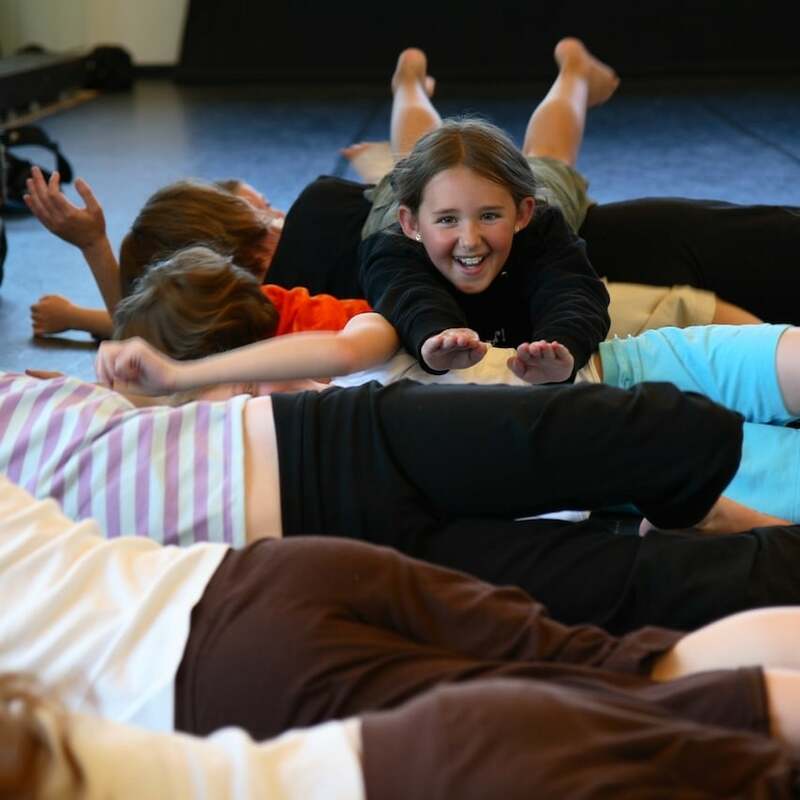 Our engaging, movement-based curriculum teaches K-12 national science standards and infuses academia with movement and emotional intelligence. Systems thinking is at the core of what we do. We help teams and groups unlock their potential for systems-level change.